With multiple layers of security, rest assured that your services are safe with us. Hold your company to a higher standard of security with state of the art technology that protects your brand and clients from cyber threats. Adding Private Registration to your domain names protects your private contact information from displaying in a public database. We keep your inbox clean and your name off the list of scammers and spammers by shielding your personal information and acting as a filter so only legitimate parties can contact you. 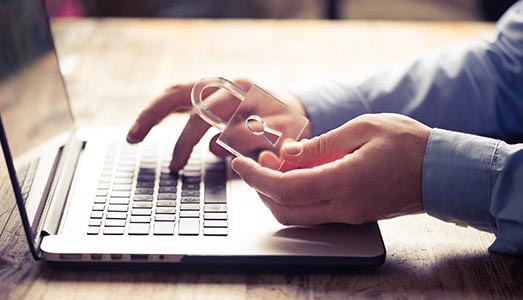 In prevention of high-risk DNS hijacking that could result in change of ownership and redirection of your website, we provide Registry Lock Services for domain names in .COM, .NET, .ORG, .TV, .CC, .NAME, .BANK & .INSURANCE. The DNSSEC protocol promotes cyber security within your business by attesting to the validly of your website, while powerful encryption secures all of your online transactions, site content, and emails sent from your domain. Usernames and passwords are not enough to protect key accounts. 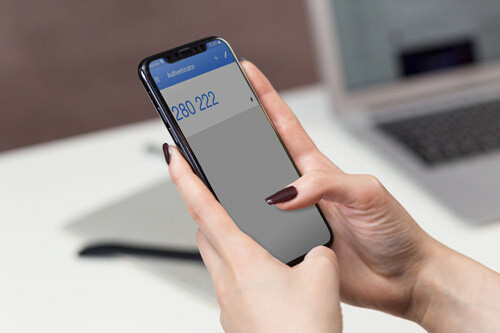 2-Factor Authentication is the new standard of online security that prevents companies from falling victim to account hijacking. Only a limited number of users with permissions granted in your account will be able to gain account access via a special code that is generated during each new session. The role of security in domain name management is everyone’s concern. The key is to find a partner, flexible enough to meet your cyber security needs and scale with you as you grow. An Account Manager will follow up with you shortly.